As Crossview Church was undergoing a larger process of thoroughly evaluating its ministry effectiveness, it became increasingly clear to them that their existing facility and location was hindering them from reaching their potential. After purchasing land, hiring an architect, and beginning a capital stewardship campaign, the leaders were plagued by a sense that the design for the new facility did not yet accurately reflect God’s vision for the church. 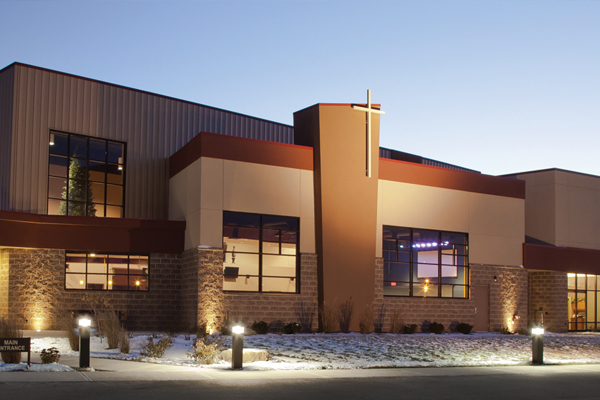 Crossview Church turned to The McKnight Group in June 2008 for the effective and innovative design and construction of a facility that would grow their ministries and reach new people. When you relocate, every ministry needs new space. 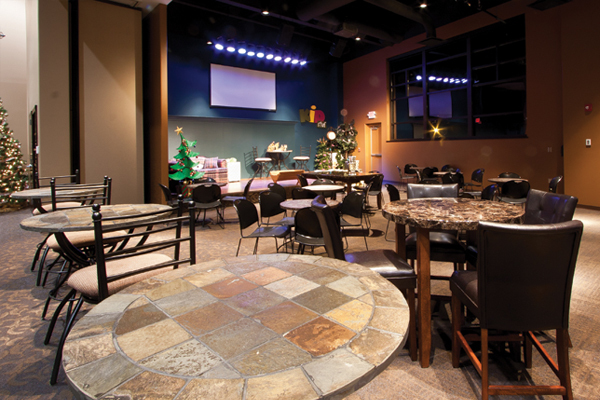 The Crossview Church facility was designed to give the church’s vital ministries powerful new tools and room for significant growth, while minimizing the building’s overall square footage and cost. Consequently, Crossview boasts an amazing amount of ministry uses for its size! The facility includes a beautiful and flexible 200 seat multi-ministry worship center with theatrical platform, basketball, and volleyball. A 100 seat highly flexible community room accommodates children’s and youth ministries, banquets, education, fitness, community events and doubles as a lobby expansion. 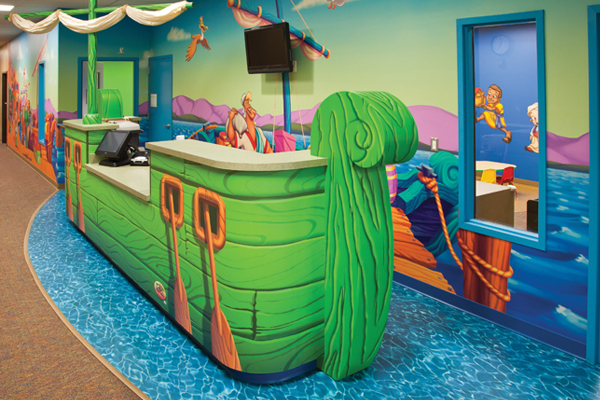 Secure and themed nurseries, and multi-ministry classrooms are conveniently located. 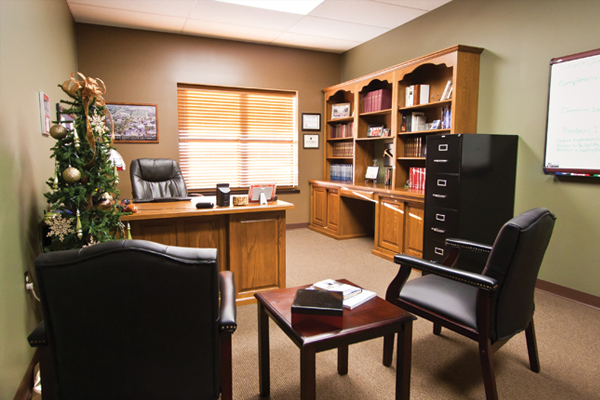 The administrative suite includes a secure entrance, three offices, reception, work room, and a conference room. The facility also includes unfinished shell space for future classrooms and a full-service kitchen, provisions for an outdoor theater, and plenty of parking. 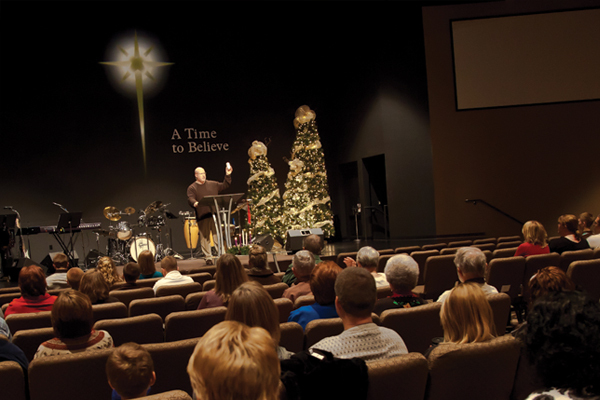 Crossview Church opened its new facility in 2010 and doubled in size within two years!